On Songkick, usernames and artist names are different and don’t need to be the same. 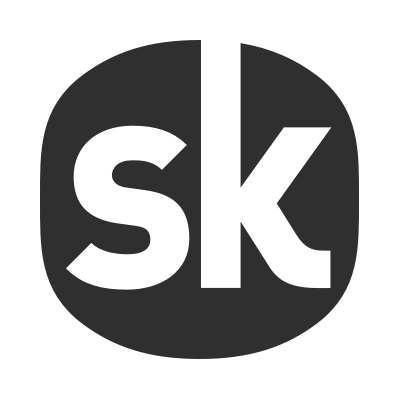 Songkick is similar to Facebook, in that you need a personal user account on Songkick to manage one or more artist pages on Tourbox. Once you have created your Songkick account with any username you'll be able to create and manage your artist page on our Tourbox platform, which is a tool to manage your concerts across the web: http://tourbox.songkick.com.